The Rake DVD Will Infect Your TV!!! 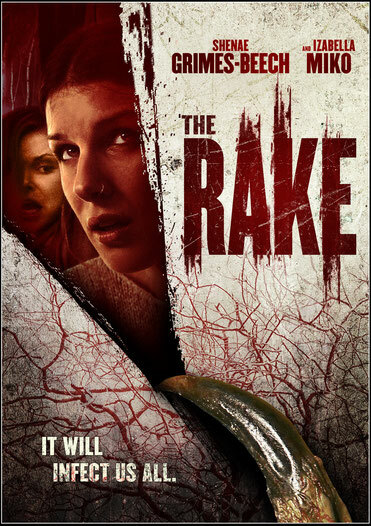 The Rake comes out on DVD and online June 5th. 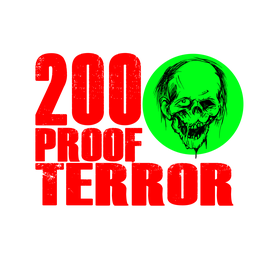 You'll be able to buy it from Walmart and Amazon.com, but why not support us indie filmmakers. We are after all, the ones who made the damn movie! Pre-order your copy of The Rake NOW and get the special edition DVD sleeve and access to the Behind-The-Scenes featurette only available in the SCOTCHWORTHY STORE.